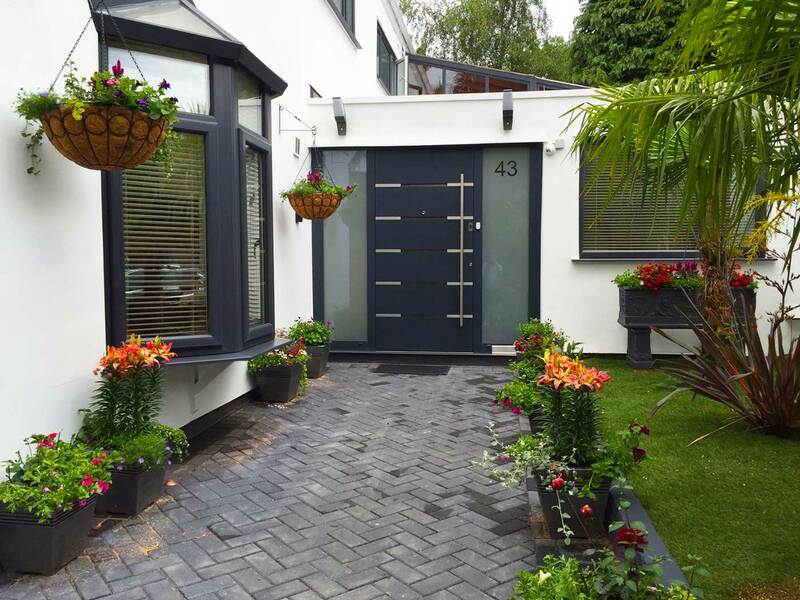 Bespoke front doors are our speciality and we can create exactly what your looking for, whether it’s an Aluminium door, Steel door, Composite door or even a Carbon Fibre door. Our team of designers can create the perfect entrance door for you. As well as offering a full bespoke design service, CMS Entrance & Garage Doors also have a wide range of brochure doors that cater to any taste. We supply quality doors to suit all budgets. If you are looking for that extra special front door - look no further than our RK Door Systems Aluminium range. These doors are at the peak of technology in the front door world as well as thermal qualities with U Values as low as 0.67. They have optional Finger Print Scanners, camera systems, and remote or app entry as well as ‘In-Door Lighting systems’. They really are doors that not only look amazing - the build quality is exceptional. The Steel range from Hörmann doors also offers a contemporary twist on your usual front door. Hörmann’s steel ThermoPro doors are available in a large selection of styles. Thanks to standard multiple-point locking, these inexpensive doors give you a feeling of security, save energy through excellent thermal insulation and provide a stylish appearance for your home. Renowned for their solidity and security, Endurance timber core composite front doors are the only choice when it comes to securing your home and your family. Choose from our diverse range of styles, our traditional composite doors draw inspiration from the Georgian and Victorian eras, whilst our more modern doors add a contemporary feel to your property. 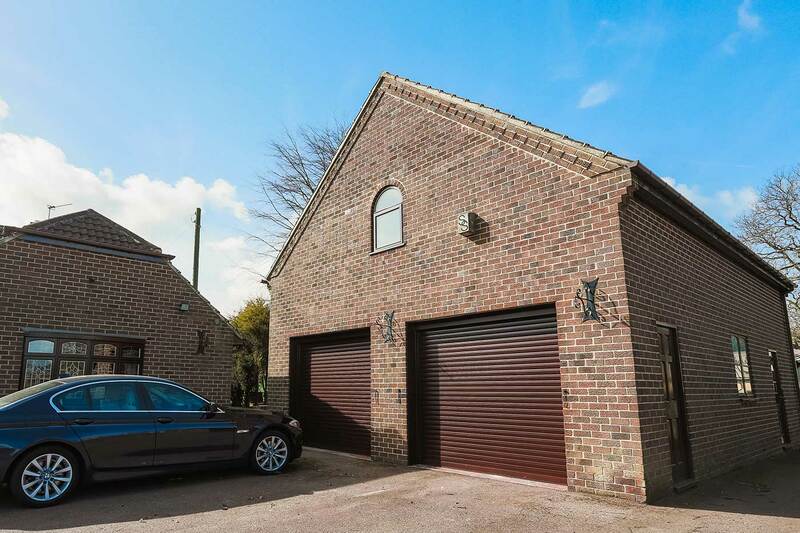 We also offer a vast range of garage doors that can be made to match your front door. From premium insulated garage doors to traditional up and over garage doors CMS Garage doors will have just war you need. Our Leicester Garage Door showroom has an impressive display of the latest garage doors and automation equipment.